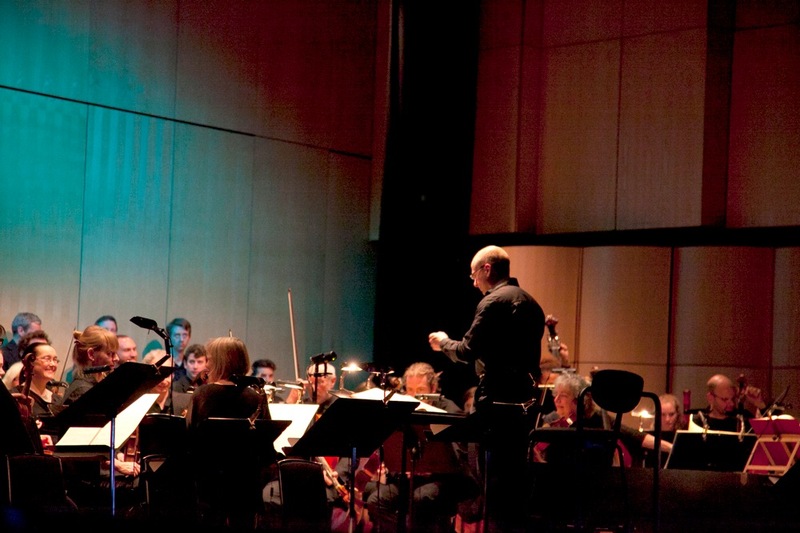 The Project has been involved with the performance of five Rameau operas. 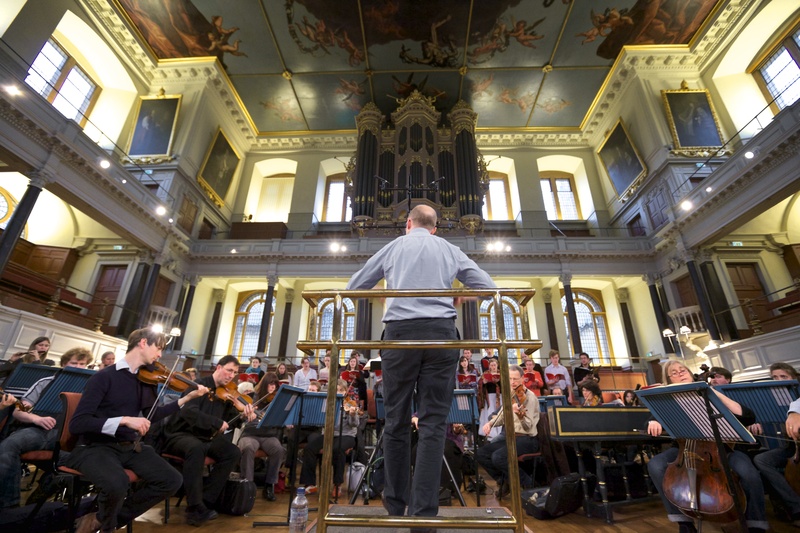 Reconstructed by Jonathan from manuscripts scattered among Parisian libraries, and now published in Bärenreiter’s Opera Omnia Rameau, Rameau’s Anacréon (1754) was given its first complete performance in 250 years by Jonathan and the OAE in Oxford’s beautiful Sheldonian Theatre. 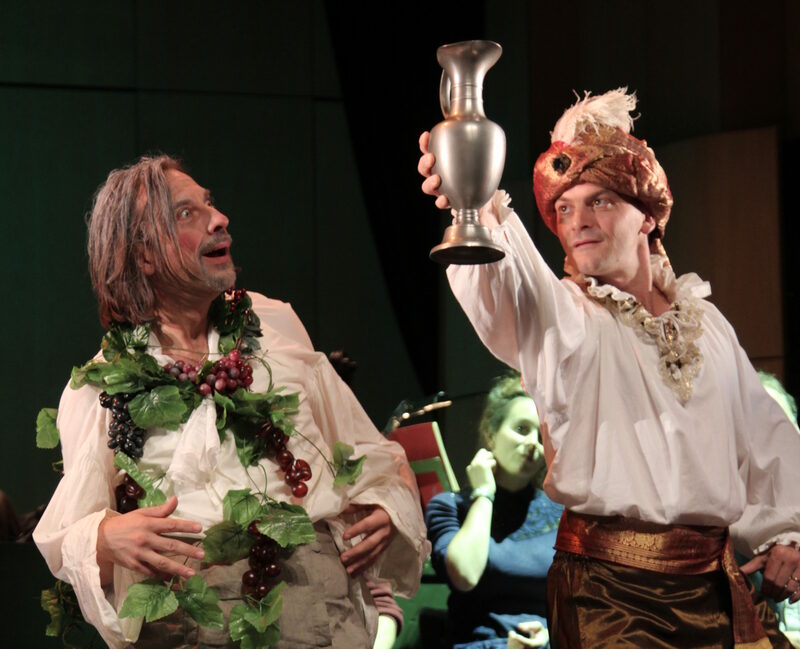 It was the success of this performance - described in Opera Magazine as ‘colourful and arresting… full of energy, caprice, novelty and depth’ - which led to the creation of the Rameau Project. The performance was supported by the Faculty of Music, the John Fell Fund, the Joan Conway Fund, Sheila Forbes and St Hilda’s College, the David Laing Foundation, Magdalen College, Dr J Andrews, All Souls College, Patrick Abrams (Bärenrieter Ltd), Sennheiser UK, and others wishing to remain unnamed. Queen Elizabeth Hall, South Bank Centre, London, 27 April 2014. The Orchestra and Choir of the Age of Enlightenment. 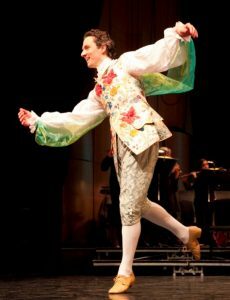 Baroque choreography by Edith Lalonger performed by Les Plaisirs des Nations with Jeremy Budd (Zaïs), Louise Alder (Zélidie), Ashley Riches (Cindor), Katherine Watson (Amour), David Stout (Oromazès), Katherine Manley (La grande Prêtresse), Anna Dennis (Une Sylphide) and Gwilym Bowen (Un Sylph). 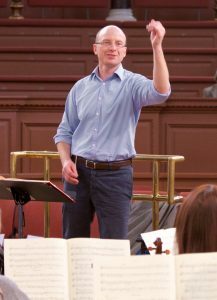 Thanks to a six-figure award from Oxford University’s John Fell Fund, the Rameau Project undertook a nine-month project to develop research processes, dance expertise and the model of engagement between the University and the OAE. 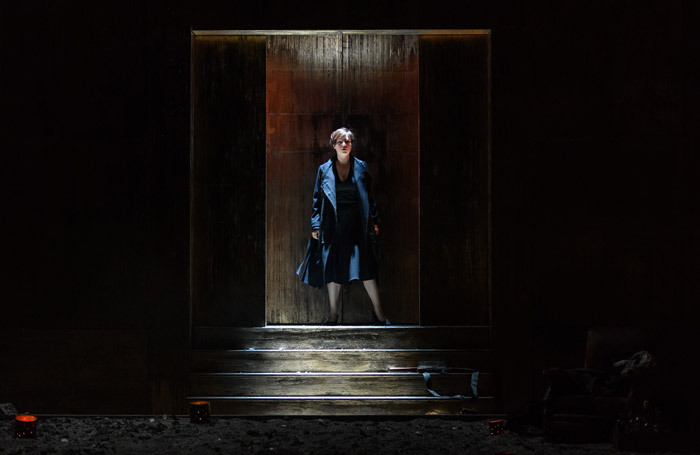 This research was focussed through the preparation and performance of the ballet héroïque Zaïs (1748) and culminated in the British première at the Queen Elizabeth Hall on 27 April 2014. The version performed was the Easter 1748 version as found in Graham Sadler’s OOR edition, and a new surtitle translation was prepared by Paula Kennedy and Jonathan Williams. 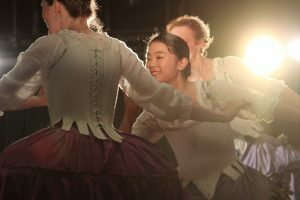 The performance featured 50 minutes of choreography created by Edith Lalonger in an eighteenth-century style. Of the 250 dancers who applied to take part, eight were eventually selected to be part of Les Plaisirs des Nations troupe: Annabelle Blanc, Adeline Lerme, Fenella Kennedy, Flora Sans, Ricardo Barros, Damien Dreux, Hubert Hazebroucq and Guillaume Jablonka. The event enjoyed critical acclaim and was enthusiastically received by the capacity audience. This performance was supported by the John Fell Fund, the Oxford Research Centre in the Humanities (TORCH); Sheila Forbes, Nigel & Françoise Jones, Mr & Mrs Sheldon, Mark Payne, Tony & Liz Whittome and Patrick Abrams (Bärenrieter Ltd); Steven Devine, The David Laing Foundation, Lubomir Roglev, Paul Salmon and John & Mary Sergeant. Rehearsal venues and accommodation were provided by the Centre de la Danse du Marais and the Centre National de la Danse and Andrew & Berta Joncus in Paris, and by Trinity Laban School of Music & Dance, John & Sue Clark and Helen Williams in London. 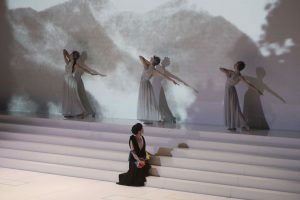 Once again the performance included historically-informed choreography by Edith Lalonger danced by Annabelle Blanc, Sarasa Matsumoto, Gaudrun Skamletz, Ricardo Barros, Olivier Collin, Laurent Crespon and Lubomir Roglev. The choreography in this performance was generously funded by Arts Council England, Aline Foriel-Destezet, Early Dance Circle, David Laing Trust, Helen Hamlyn Trust, Matthiesen Foundation, Sheila Forbes, Paul Salmon and Helen Swift. 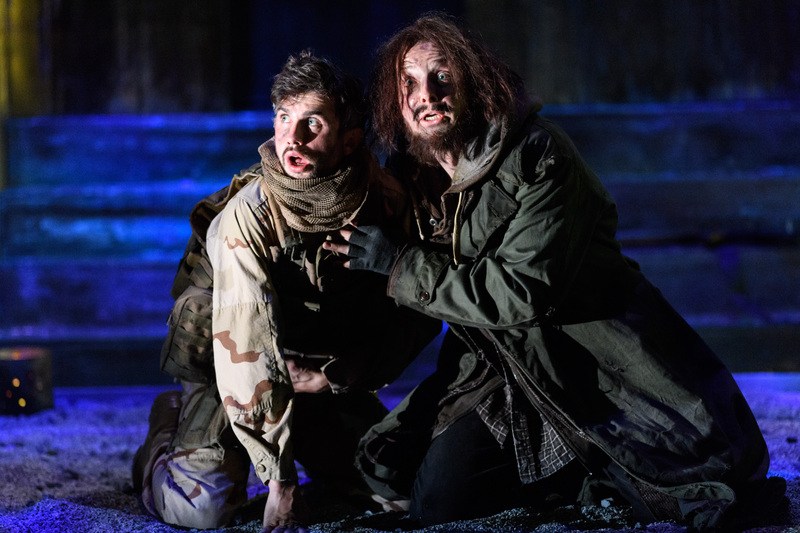 The result of the remarkable collaboration between three historic institutions, this production brings one of Rameau's most popular works during his lifetime back to the Paris stage for the first time since the eighteenth century, and for the first ever to the UK. My programme notes are available to download as a pdf here. 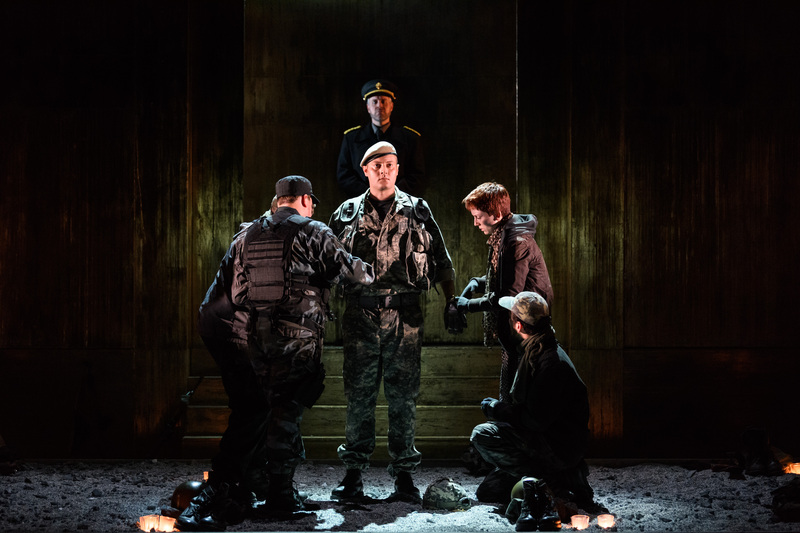 Six performances from 6 Oct to 7 Nov 2017 (Director, Douglas Rintoul). 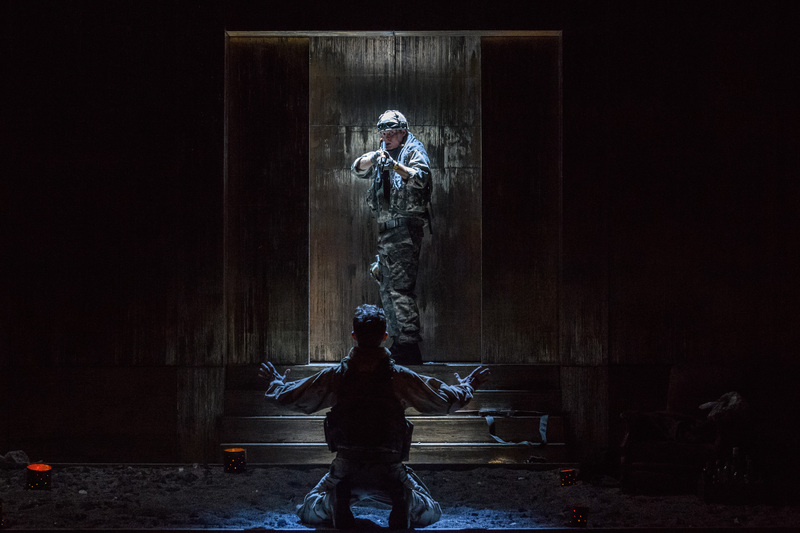 Design by Cordelia Chisholm and lighting design by Mark Howland. 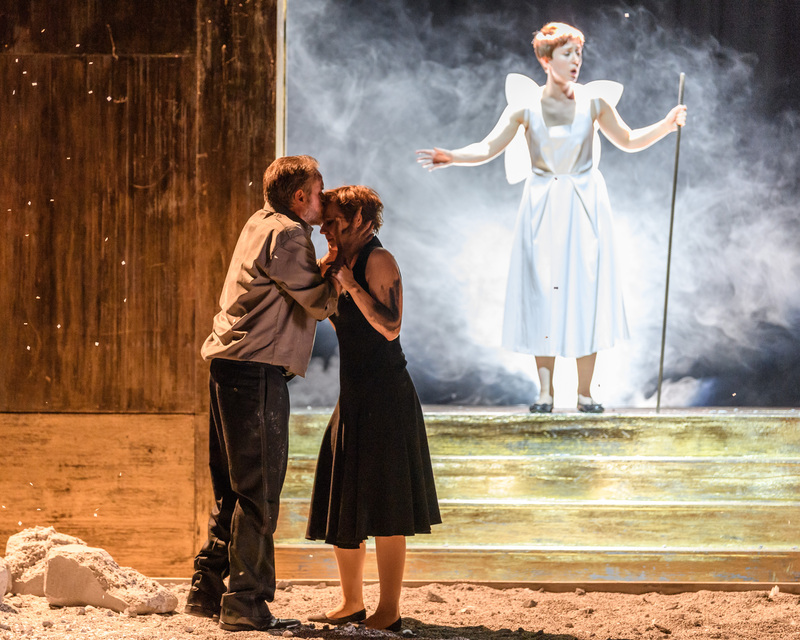 Anthony Gregory (Dardanus), Galina Averina (Iphise), Grant Doyle (Teucer), Timothy Nelson (Anténor), Frederick Long (Ismènor), Alessandro Fisher (Arcas), Katy Thomson (Phrygian Woman), Eleanor Penfold (Venus), Photograph © Jane Hobson.